Please join us at a community meeting on Monday, November 26, 2018, from 6:00pm- 8:00pm at the Homestead High School Library, to provide feedback on the Homestead Road Corridor Safe Routes to School Study. 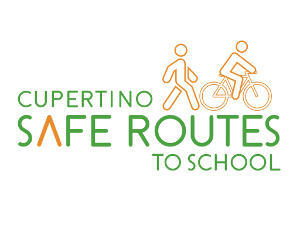 In June of this year, the County Board of Supervisors approved one-time funding to secure a consultant to develop a multi-jurisdictional conceptual plan for additional on- street safety improvements to the Safe Route to School on the Homestead Road corridor for students coming to and from West Valley Elementary School, Cupertino Middle School, and Homestead High School. 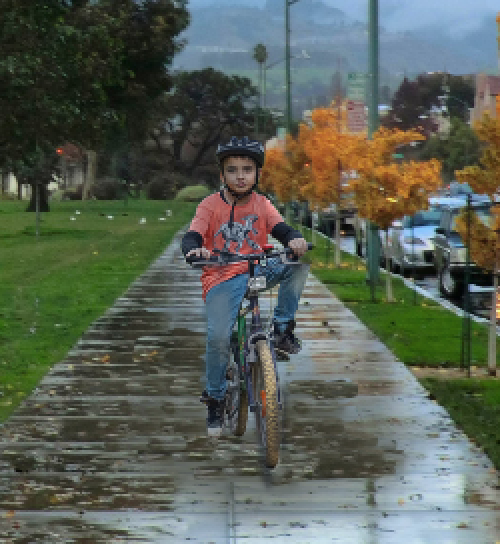 The overall objective of the study is to identify near-term pedestrian and bicycle improvements on Homestead Road, from Grant Road to N. Stelling Road/Hollenbeck Avenue, and to seek funding for the identified improvements through various grant applications.